WHY HAVE AN APPOLO SERVICE AGREEMENT? 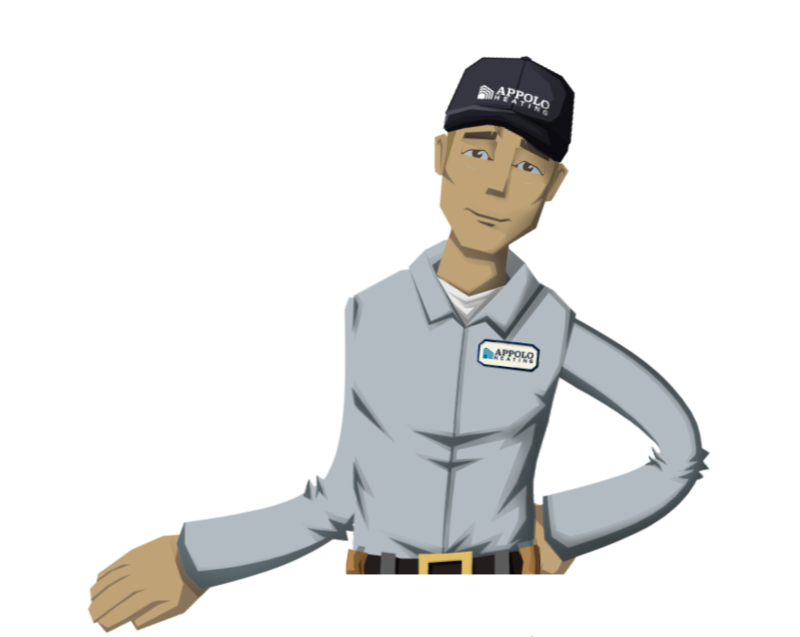 are available on all types of systems to address all of your heating and cooling needs. Our plans are designed to give you peace of mind, comfort and affordable prices. 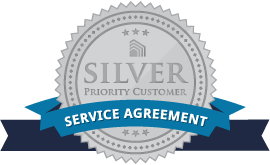 Service agreement customers receive priority customer status and receive the fastest possible service.